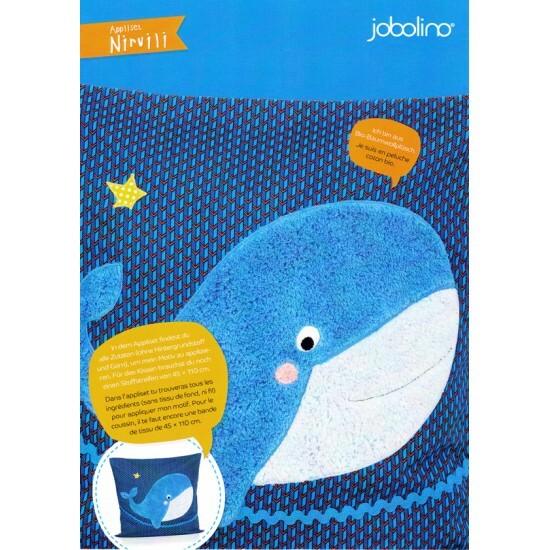 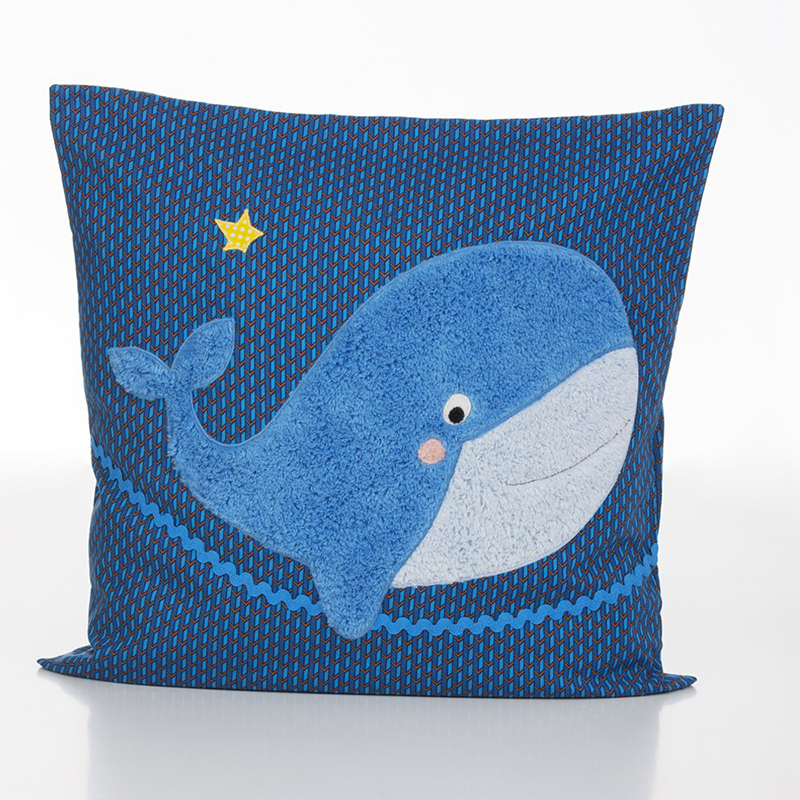 Applied sewing kits : Jobolinos soft toy whale in extra soft organic cotton. 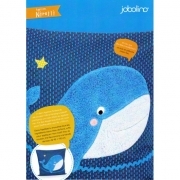 The kit includes instructions and all that is necessary to make the whale and its accessory which is also in organic cotton. 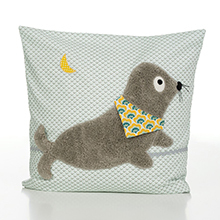 Background fabrics not included.